Targeted Temperature Management – Cincinnati Sub-Zero has been providing patient temperature management since 1963. 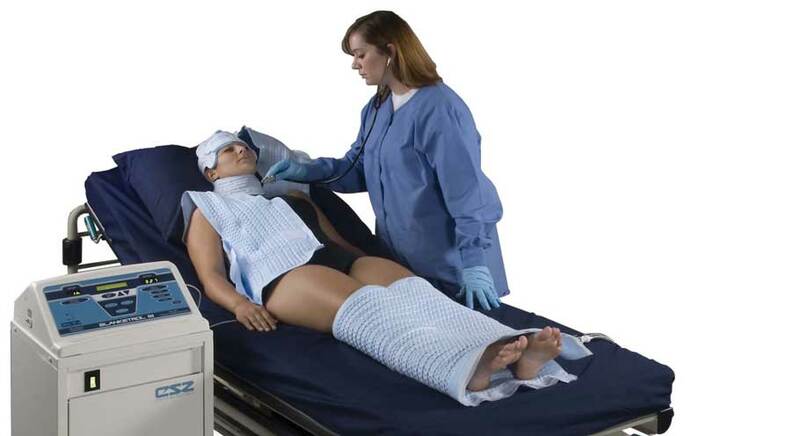 Their products for therapeutic hypo-hyperthermia, localised heat and cold therapy products include the therapeutic units as well as a complete line of warming and cooling blankets for body temperature regulation and hyper-hypothermia treatment. A reusable normothermia system suitable for use before, during or after surgery.